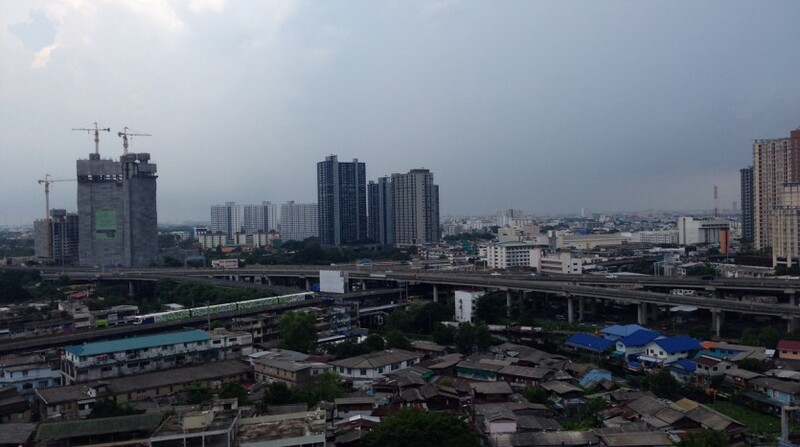 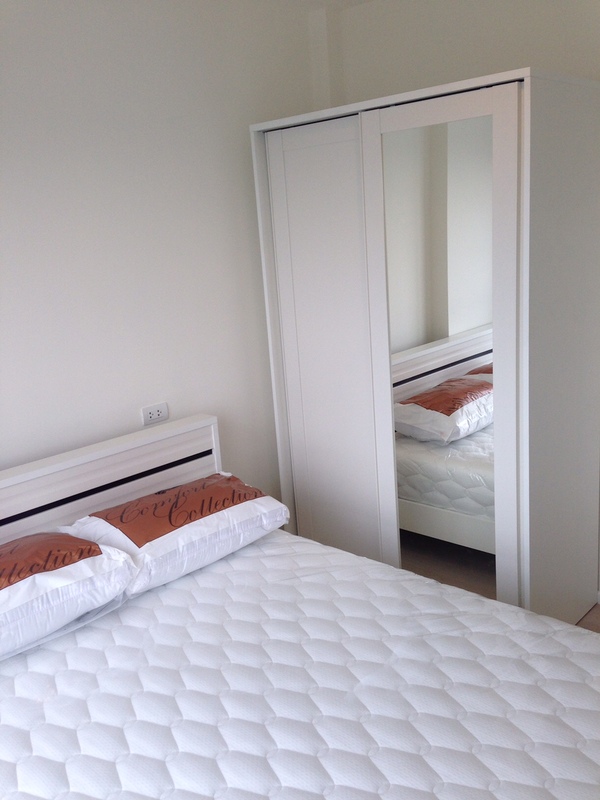 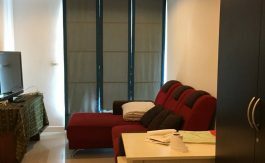 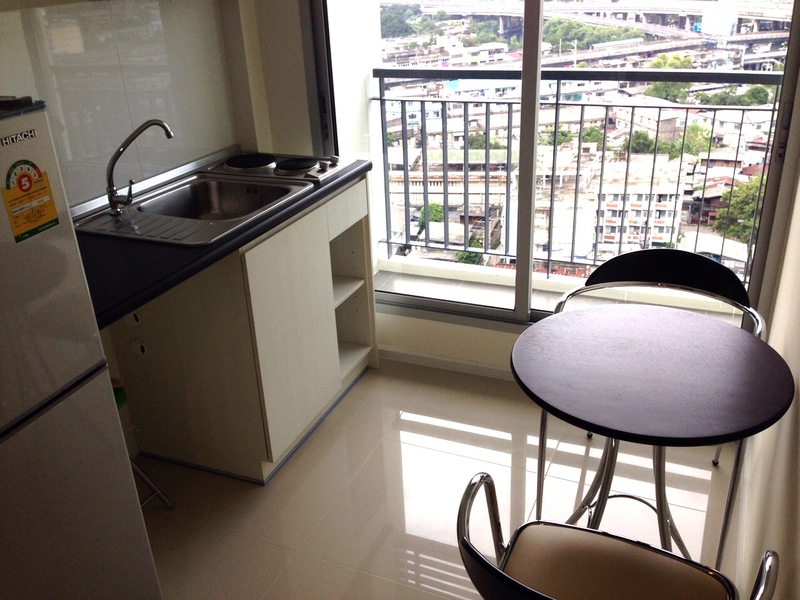 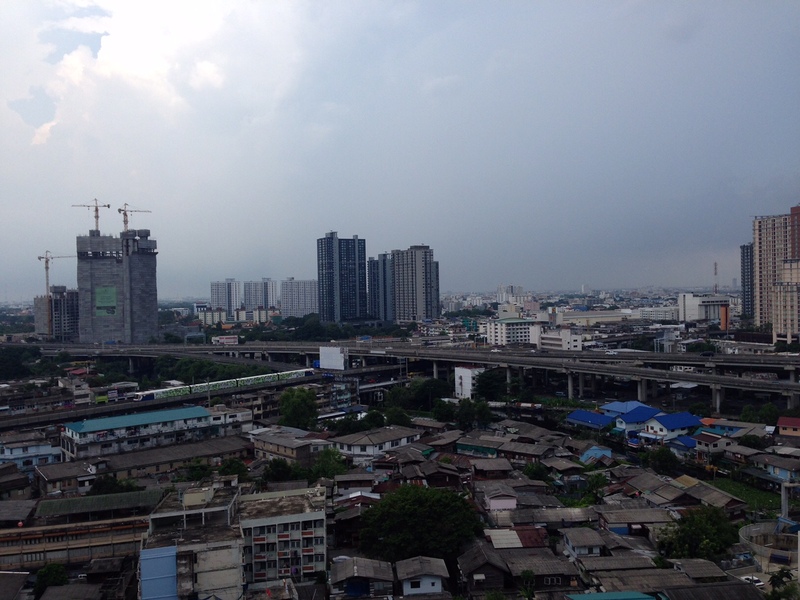 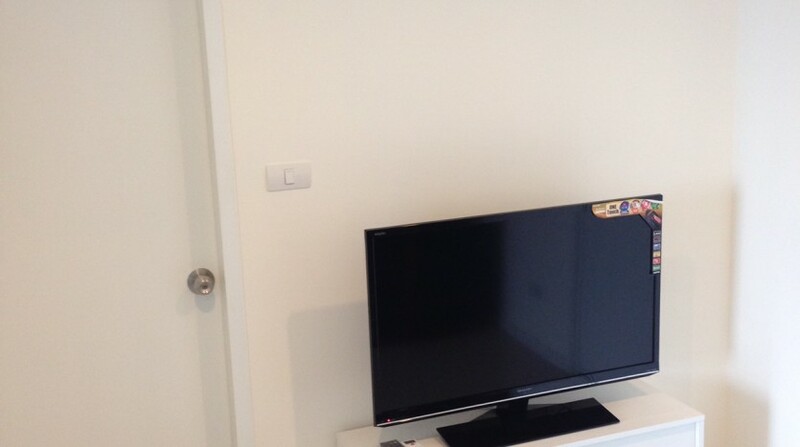 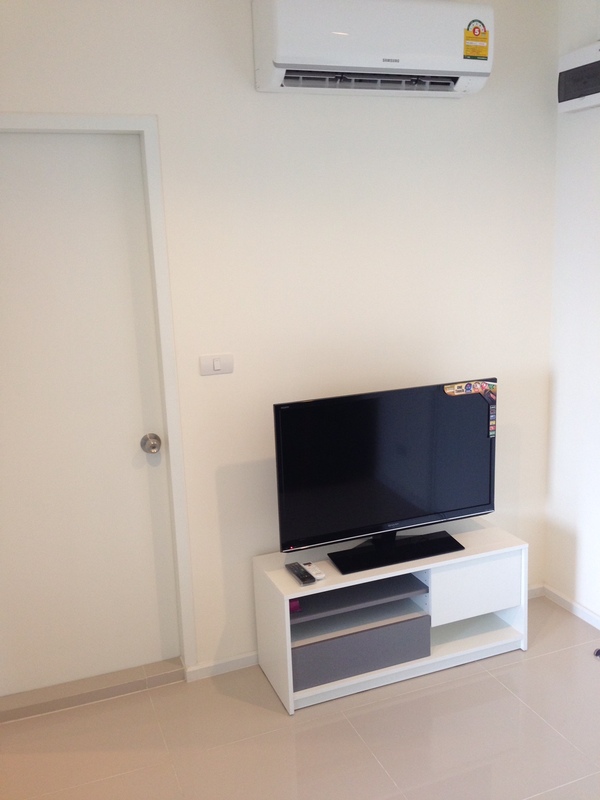 Tidy one bedroom unit available for rent in Phrakanong, located on a high floor, this unit has unblocked views and is only a ten minute walk to the BTS. 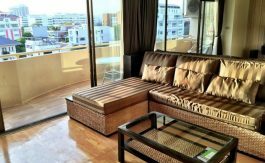 The unit is a well designed, modern one bedroom condo with separate kitchen with stove, full furnished living area and master bedroom with double bed. 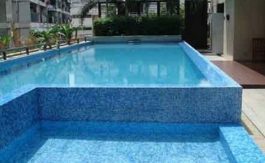 The development holds a swimming pool, fitness centre and 24 hour security. 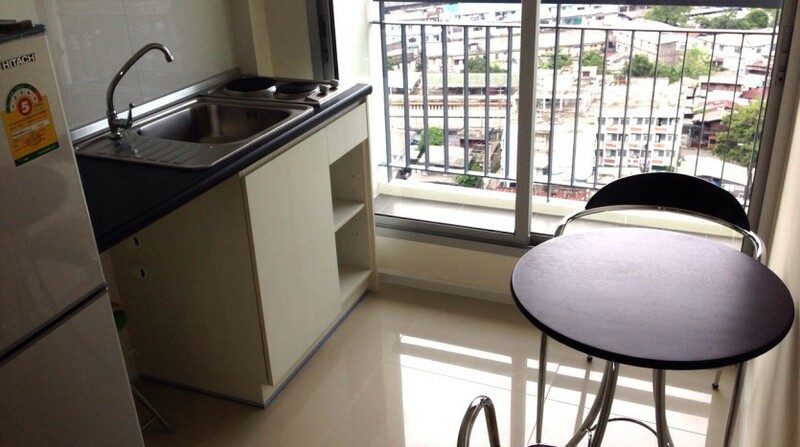 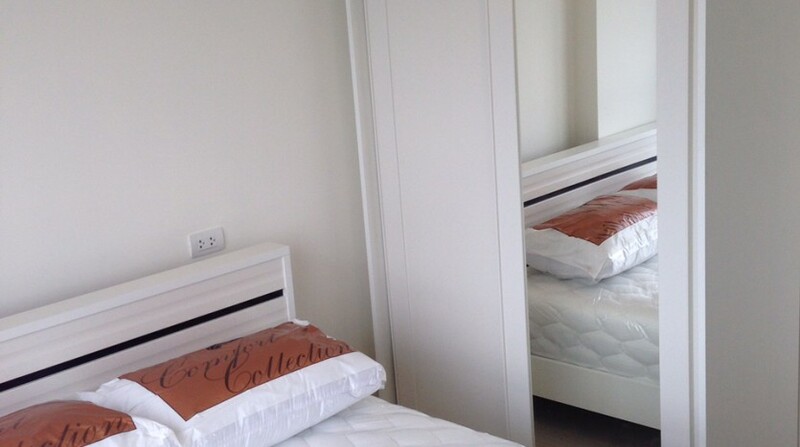 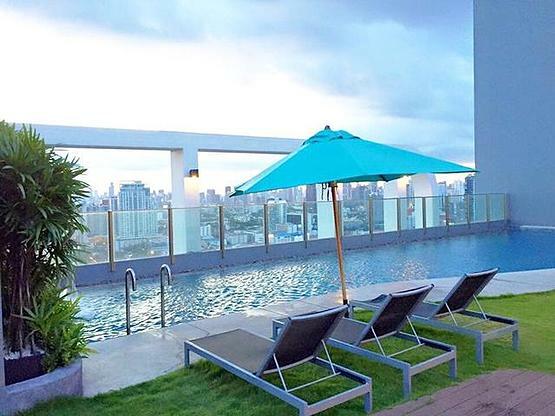 Located on Sukhumvit 48, this development is a short distance walk from public transport and amenities.